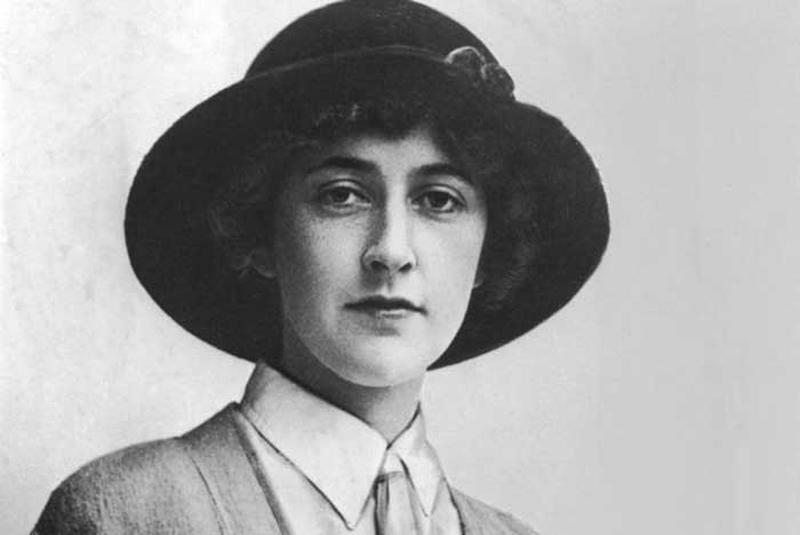 Agatha Christie is known as the best selling novelist of all time. 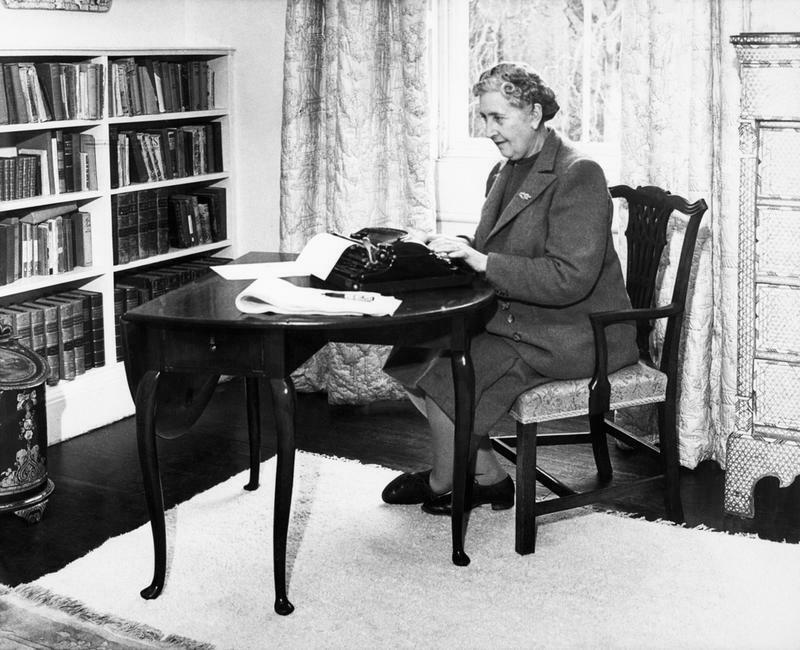 She wrote a total of 80 novels, 66 detective novels and 14 short stories. Her books have only been outsold by The Bible and Shakespeare. 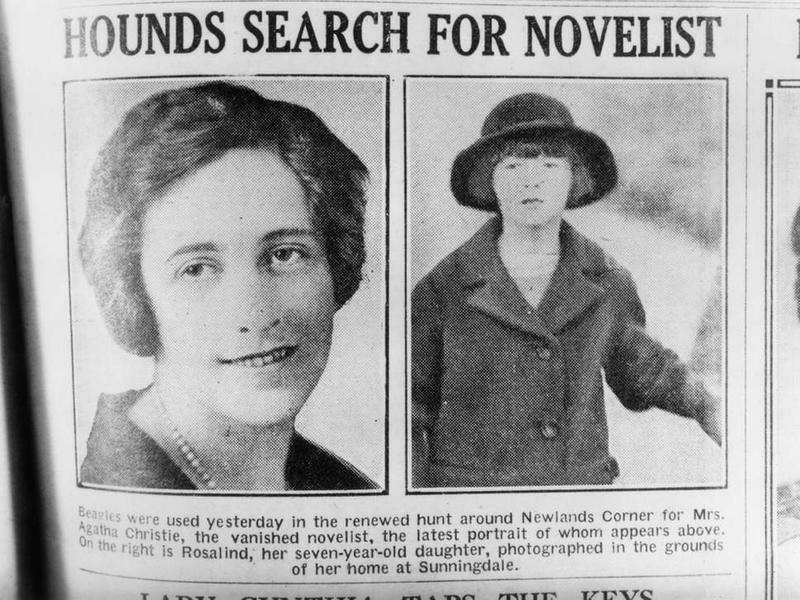 Regardless of her success as an author and novelist, she is also very well known for her mysterious disappearance on the evening of December 3, 1926. 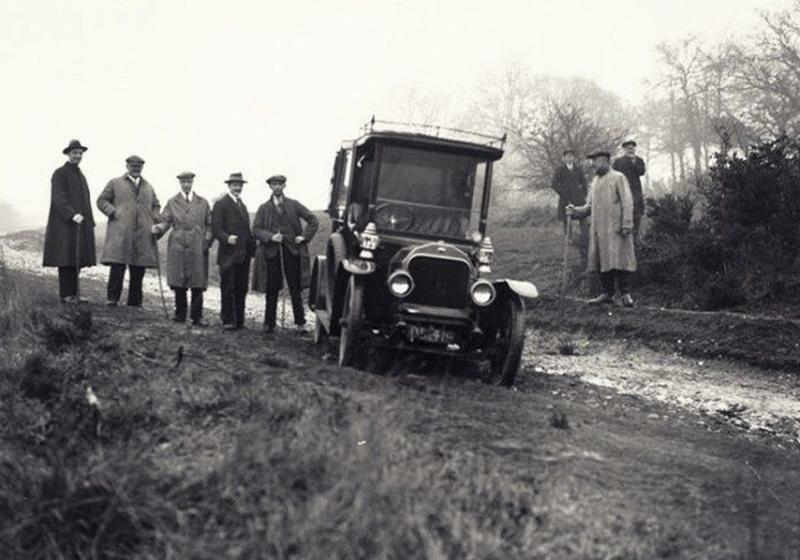 Agatha Christie's abandoned car found at "The Silent Pool"
Agatha’s mysterious disappearance began on the evening of December 3, 1926, where she kissed her 7-year-old daughter goodnight and loaded herself and a suitcase in her vehicle, without notifying anyone of where she was going. Her vehicle was found the next morning, with only a fur coat, a packed suitcase, and her driver’s license inside. It had been abandoned in near a natural spring known as “The Silent Pool”. 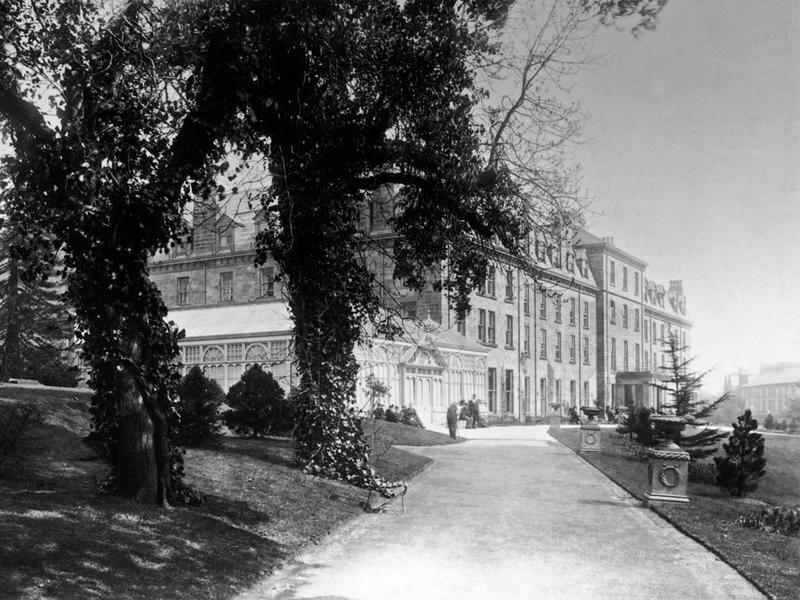 Agatha’s disappearance launched one of the largest missing person investigations in Great Britain’s history. 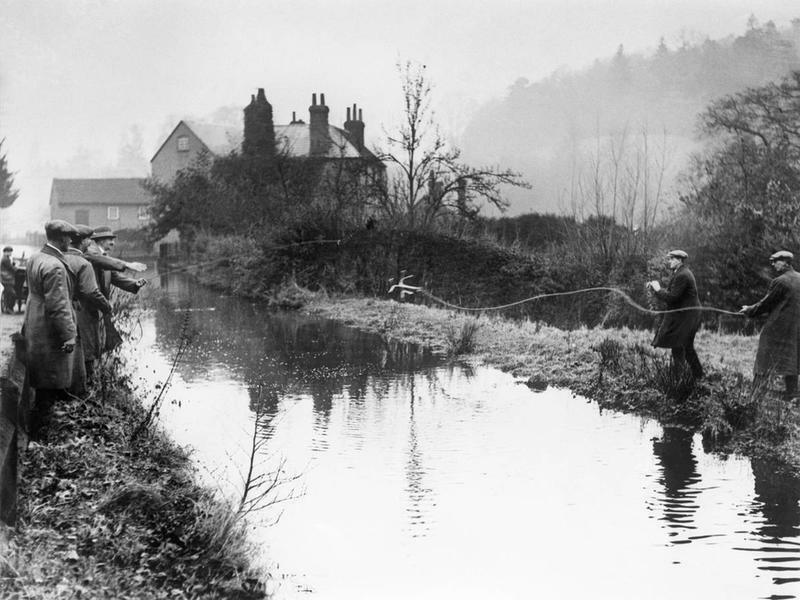 Over 1000 police officers and 15,000 volunteers, along with tracker dogs, airplanes, and divers all helped in the search for the missing author. Not only was the public concerned with finding Christie, Sir Arthur Conan Doyle, creator of the character Sherlock Holmes, and Dorothy L. Sayers, author of the Lord Peter Wimsey series, also took part in this mysterious investigation. Doyle was a strong believer in the paranormal and gave one of Christie’s gloves to a psychic as a way to locate her. Sayer went to the location where the disappearance occurred, searching for clues in hopes of finding some clear direction as to her current location. Finally on the 11th day of her disappearance, Christie was found in a hotel in Harrogate where she had registered under the name, Nancy Neele. When she was found she remembered nothing, claiming she had amnesia. There are several theories surrounding the reason for her puzzling flight. One thing we do know is that there were particular circumstances in her life that most likely tipped off this solo journey. “After her mother's death she suffered a depression that was deepened by the onset of a host of other 'private troubles, into which I would rather not enter' - troubles we now know to involve her husband. She suffered from insomnia, she ate less, and she felt confused, lonely and desperately unhappy”. Her husband, Colonel Archie Christie, had also recently told Agatha he was seeking a divorce. He had been seeing Nancy Neele, a young woman he had fallen in love with. After reading police statements and newspaper interviews, along with researching the persona of Celia, a character in Christie’s semi-autobiographical novel Unfinished Portrait published in 1934, written under the assumed name Mary Westmacott, Wilson came up with another theory regarding her disappearance. Christie may have had strong intentions to kill herself over her husband’s illicit relationship. She may have been embarrassed by the thought of suicide, due to her strong Christian beliefs, and given a false statement regarding the reason behind her disappearance. Biographer Andrew Newman also supported the idea that she may have been in a dream state that actually suppressed her memory of the events of those 11 days. “I believe she was suicidal. Her state of mind was very low and she writes about it later through the character of Celia in her autobiographical novel Unfinished Portrait."